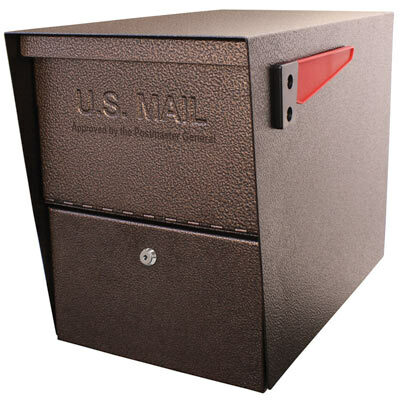 Protect yourself from mail theft, identity theft and the added cost of vandalism! 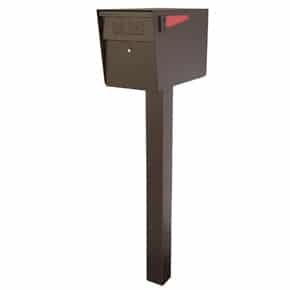 This USPS approved post mount Mail Boss security mailbox design is one of the most affordable high security residential mailboxes on the market. 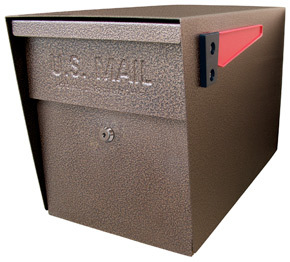 Virtually impenetrable, the Mail Boss Post Mount locking mailbox features a commercial grade high security wafer lock. Anti-pry latch locking mechanism prevents vandalism and any unauthorized access. 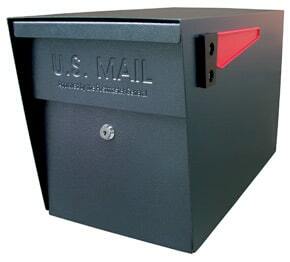 The 12 and 14-gauge galvanized welded steel construction means the Mail Boss locking mailbox will not bend or break. 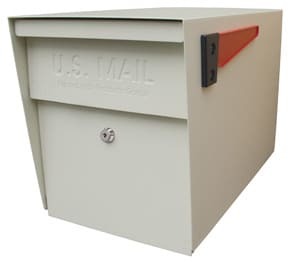 Designed for large capacity mail delivery! 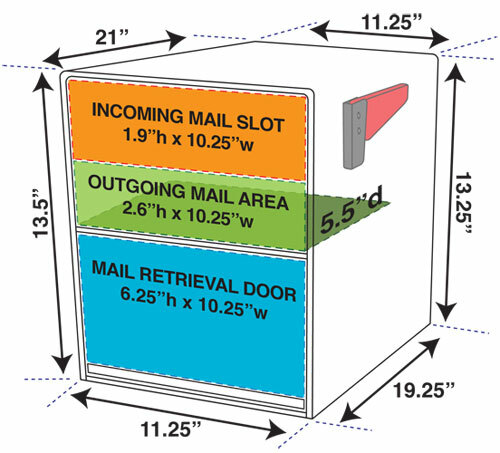 Spacious mail slot for incoming mail is nearly 2 inches tall and can accept small packages such a box of bank checks. 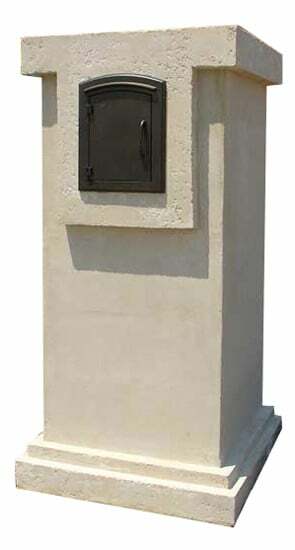 Mail Boss’ patented Fast Trak Mounting system makes it easy for any homeowner to install the post mount Mail Boss locking security mailbox in just minutes. 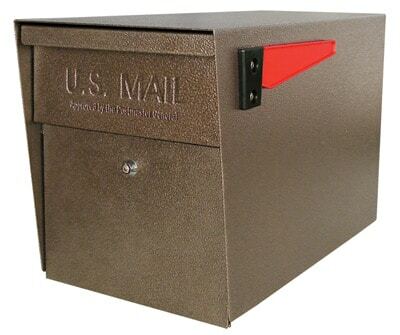 The Mail Boss is the ultimate high security with locking mailbox, a red flag, 3 keys, reflective house numbers, drill bit and installation hardware included. 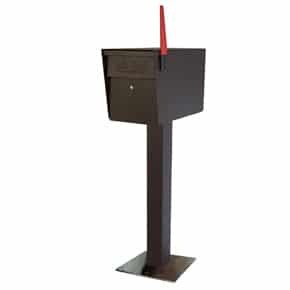 Available in 4 attractive powder-coat finishes. 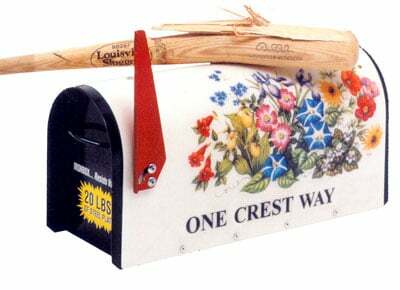 Order the optional Mail Boss newspaper holder that conveniently attaches to your curbside Mail Boss with an innovative mounting bracket. 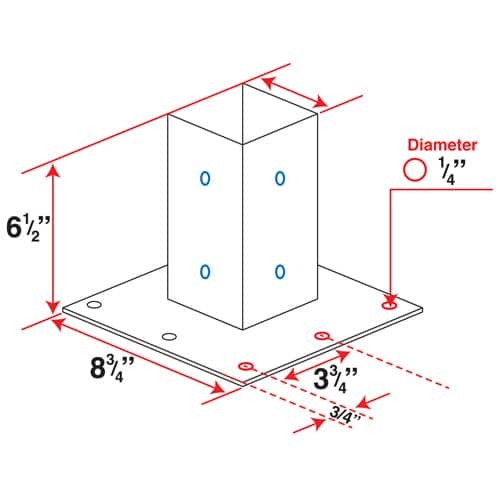 Looking for a replacement post for your mailbox? 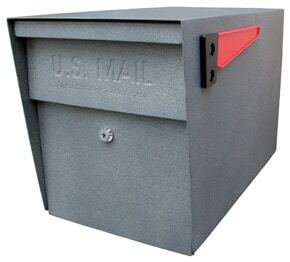 Check out our replacement mailbox posts. 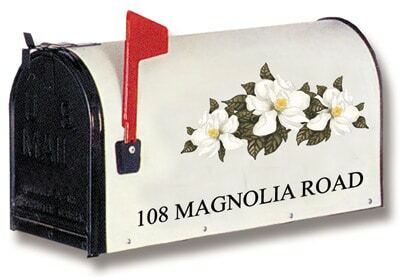 View more decorative post mount mailboxes.